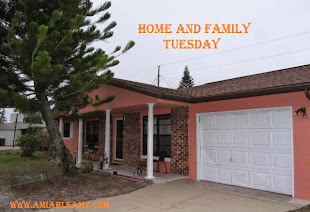 Today, we went to Tony Roma's Restaurant in Lee Vista Blvd, Orlando and had our filling lunch. Me and hubby loves to dine out just to get out from our humble condo. Just 5miles from our place, Tony's is one of our favorite restos in the city. 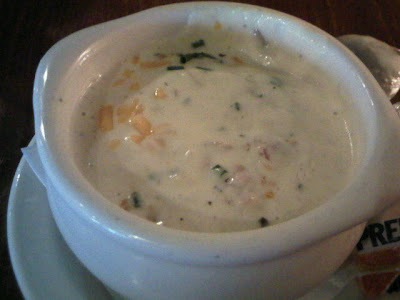 I love this yummylicious Potato soup and I can only eat a cup of it. Yet today, I tought I can devour a bowl, well I did but, was too full to eat my pasta. 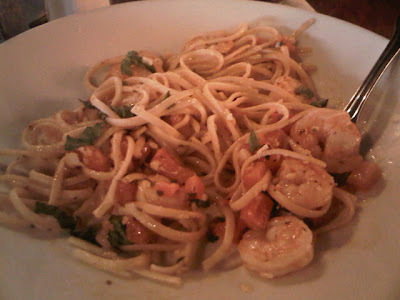 The server asked me if spicy food is okay with me because Scampi Pasta is a bit hot! Oh Yeah!